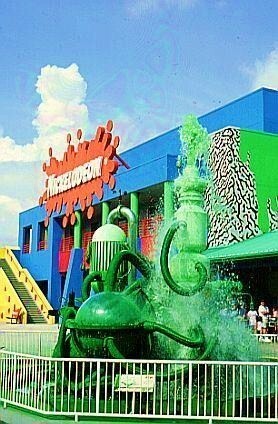 nickelodeon studios. . Wallpaper and background images in the Old School Nickelodeon club tagged: real nickelodeon studios. This Old School Nickelodeon photo contains fontana. There might also be quartiere degli affari, centro, and downtown.